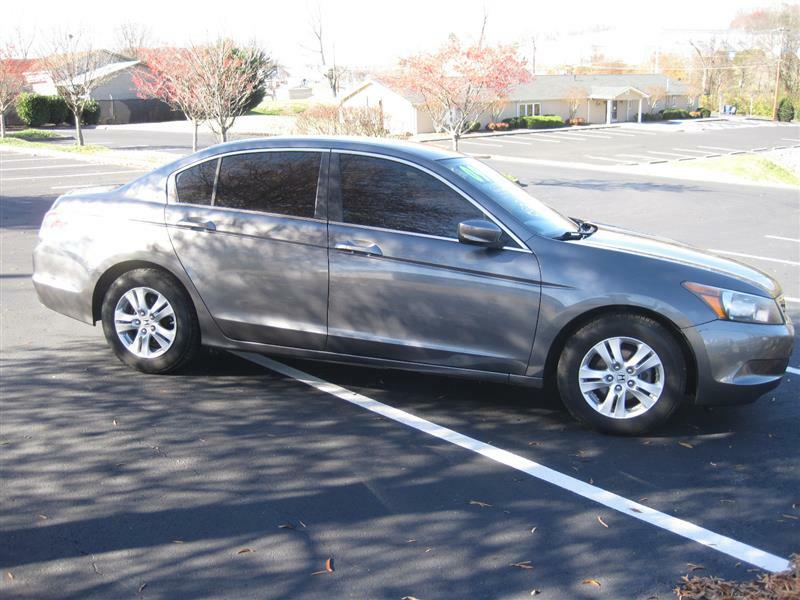 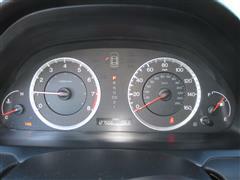 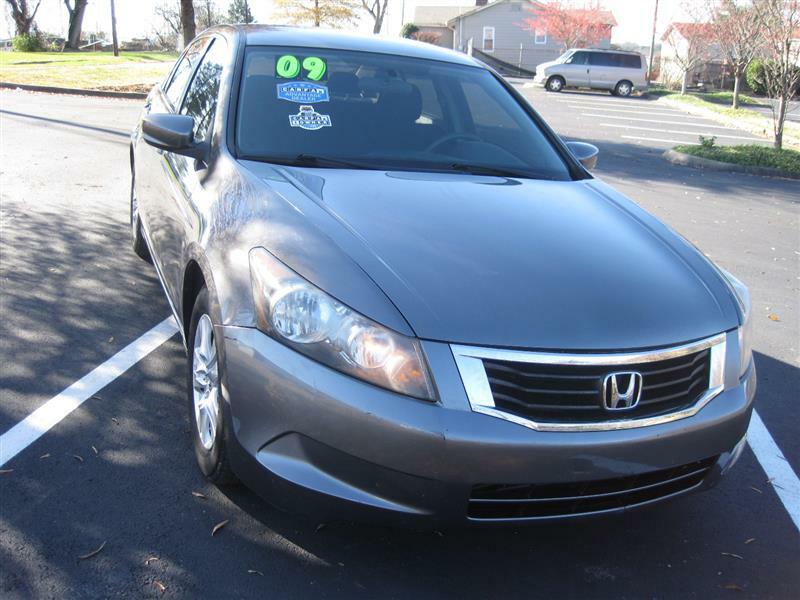 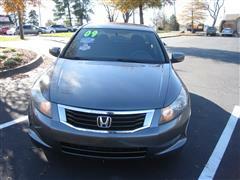 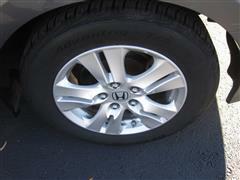 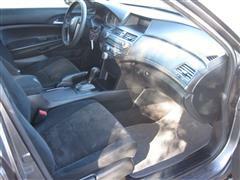 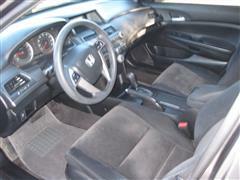 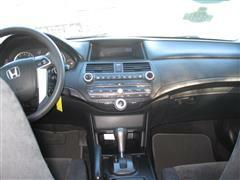 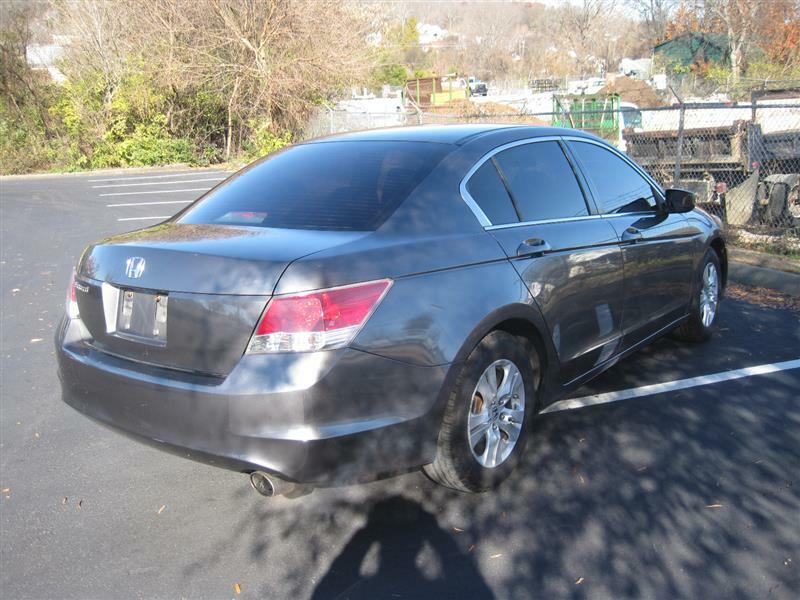 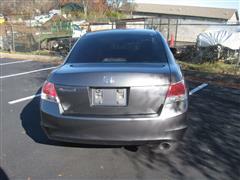 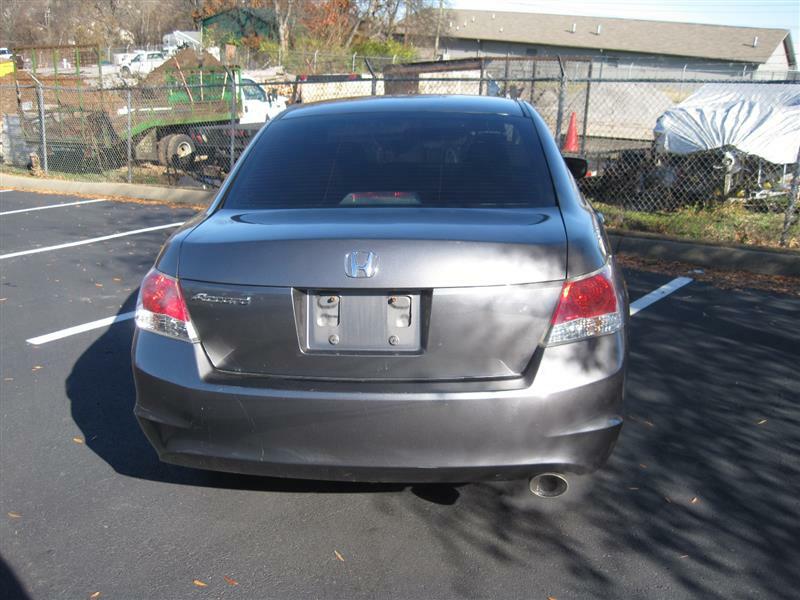 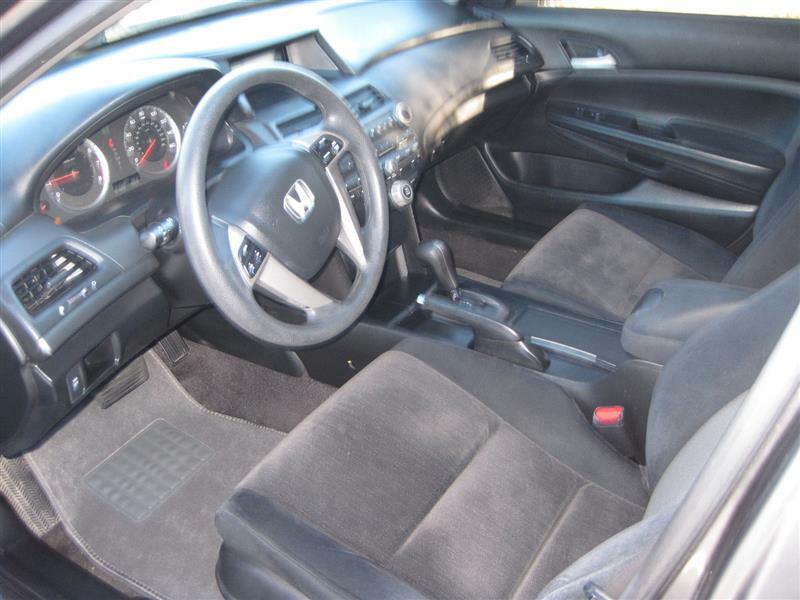 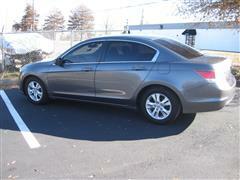 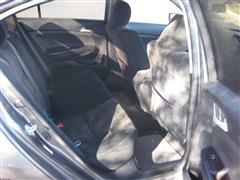 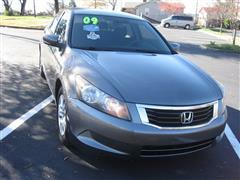 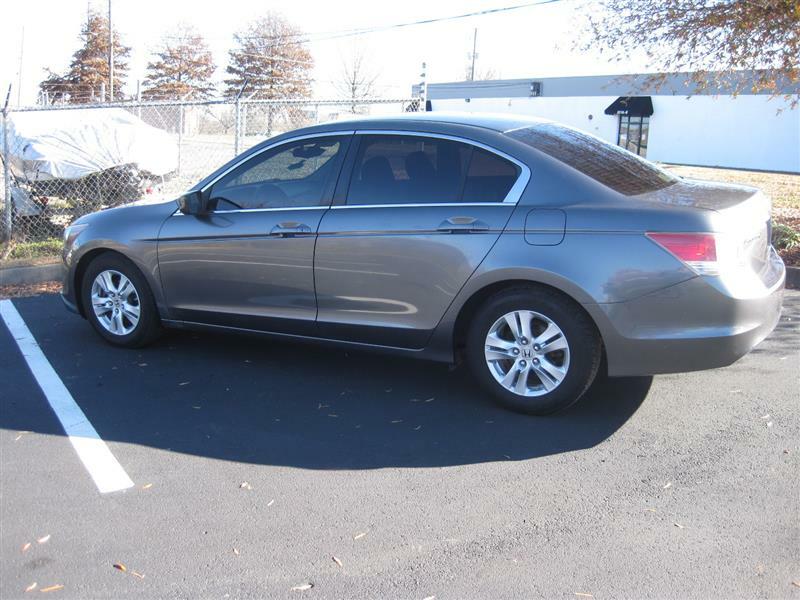 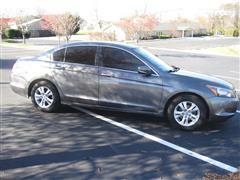 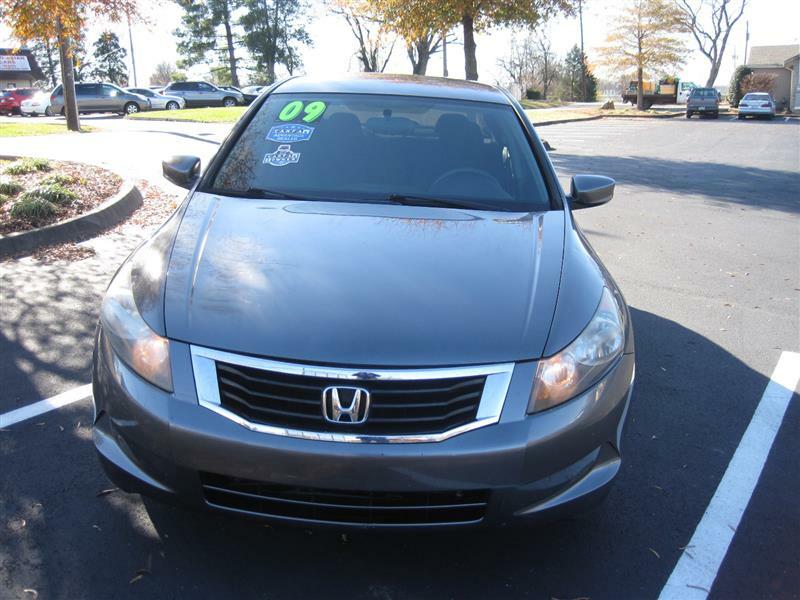 A real clean and nice one owner 2009 Honda Accord with 127K miles and all the power options including alloy wheels. 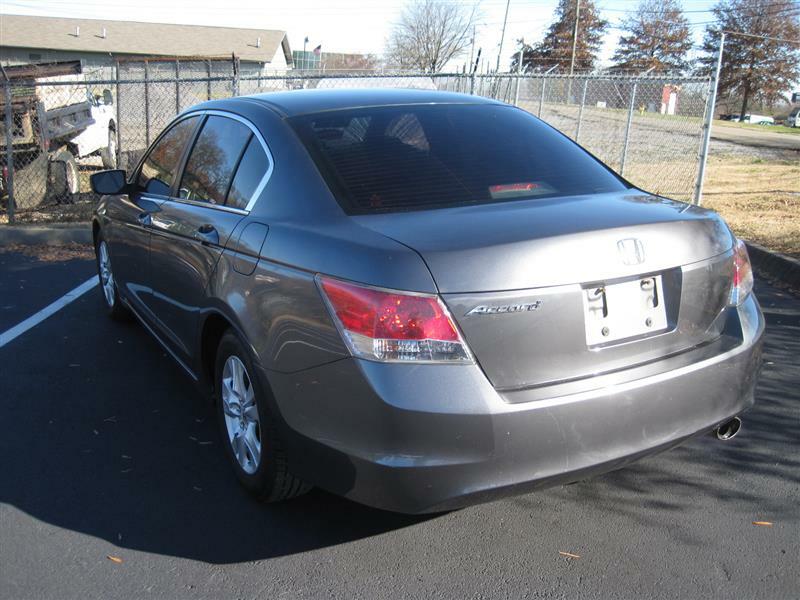 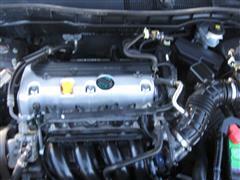 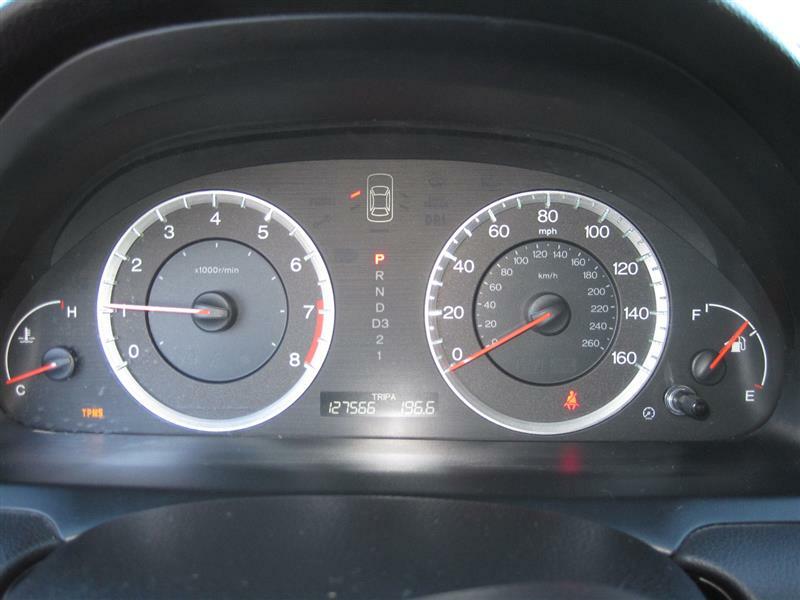 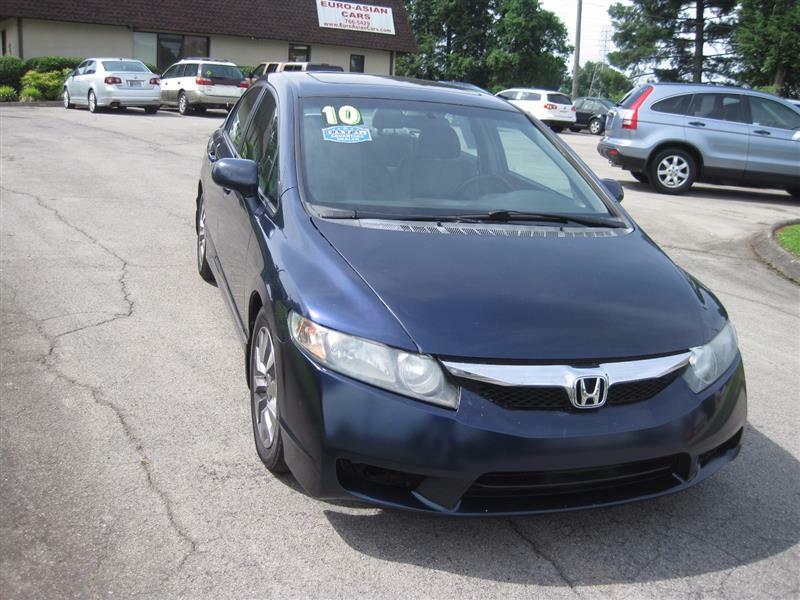 Looks and runs great with all the service records performed at Honda dealership. 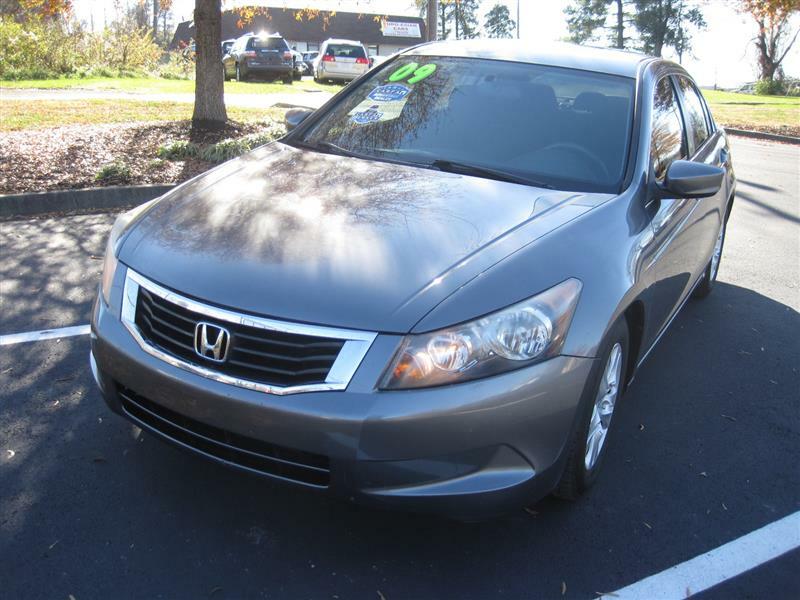 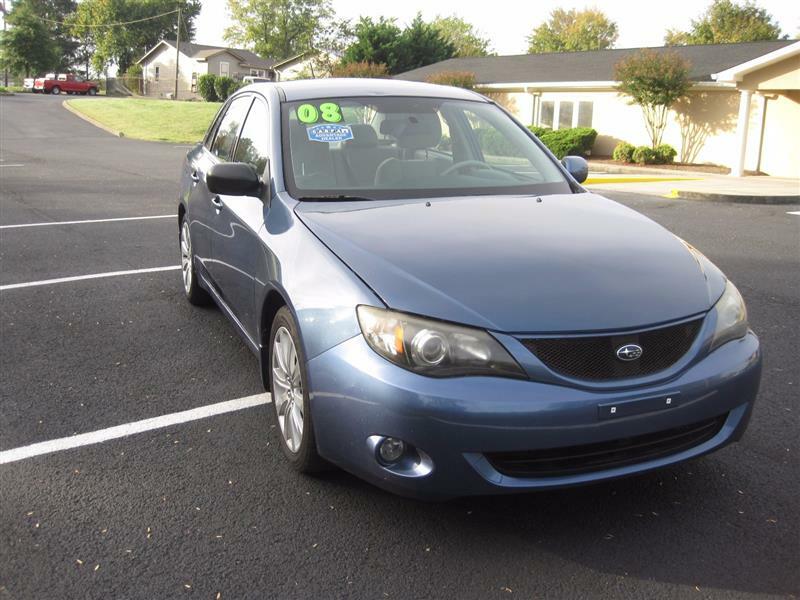 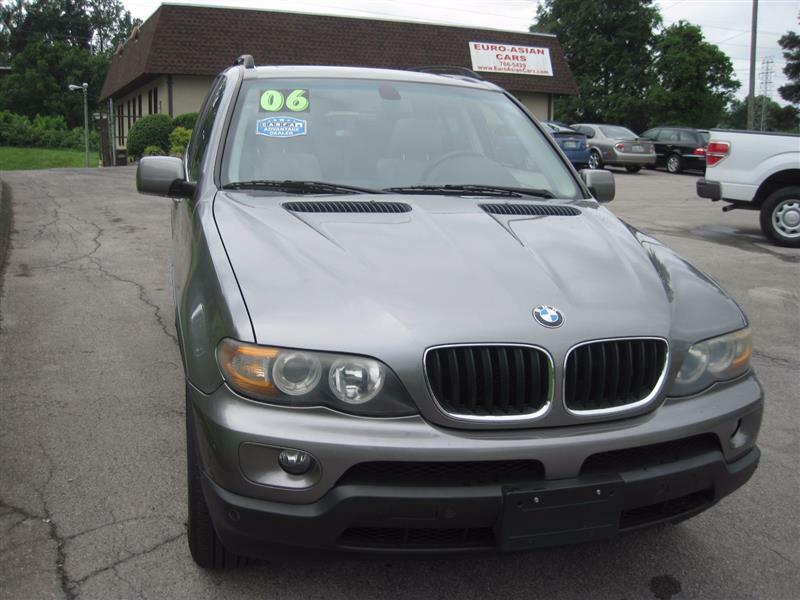 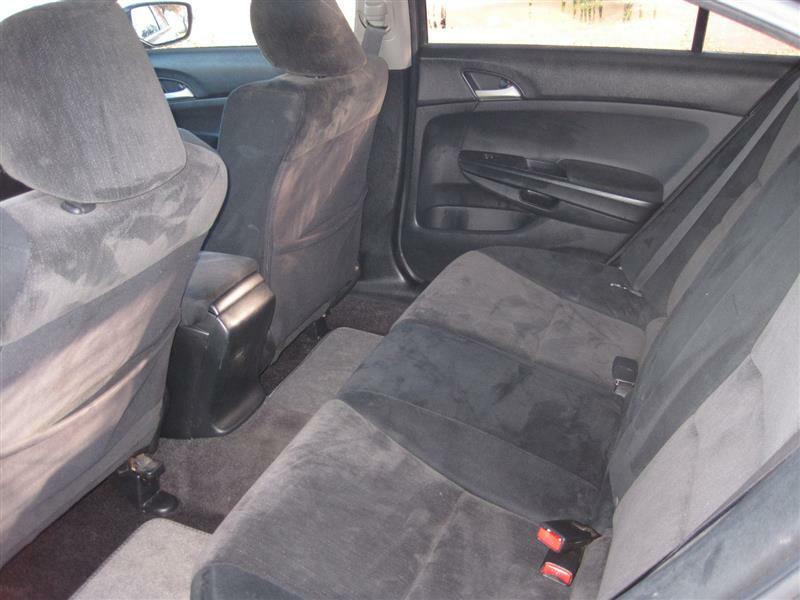 Carfax history and service records for this one owner trade-in vehicle can be viewed online at our website.